Fuel price may drop According to the AA, the end of the month diesel price may drop by 38 cents a litre while petrol could see a 45 cents a litre drop. Fuel price relief could be on the horizon for South Africans after international petroleum prices came off their late-October highs. This is the view of the Automobile Association (AA), which was commenting on unaudited mid-month fuel price data released by the Central Energy Fund (CEF). 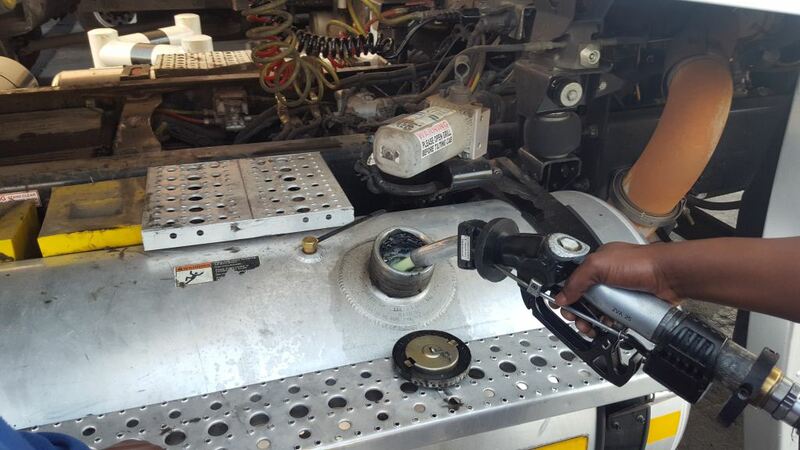 Current data suggests a reduction in the petrol price of 45 cents a litre, with diesel down by 38 cents and illuminating paraffin enjoying a 40 cent reduction. However, the AA warns that the Rand had weakened sharply against the dollar in the wake of the US election results and said that if the local currency did not return to its previous levels, the fuel price picture could be quite different at month-end. “In addition to short-term fluctuations, the Rand remains exposed to a possible ratings downgrade in South Africa. The currency is now also vulnerable to possible shifts in US policy when president-elect, Donald Trump, takes office early in 2017,” warns the AA.